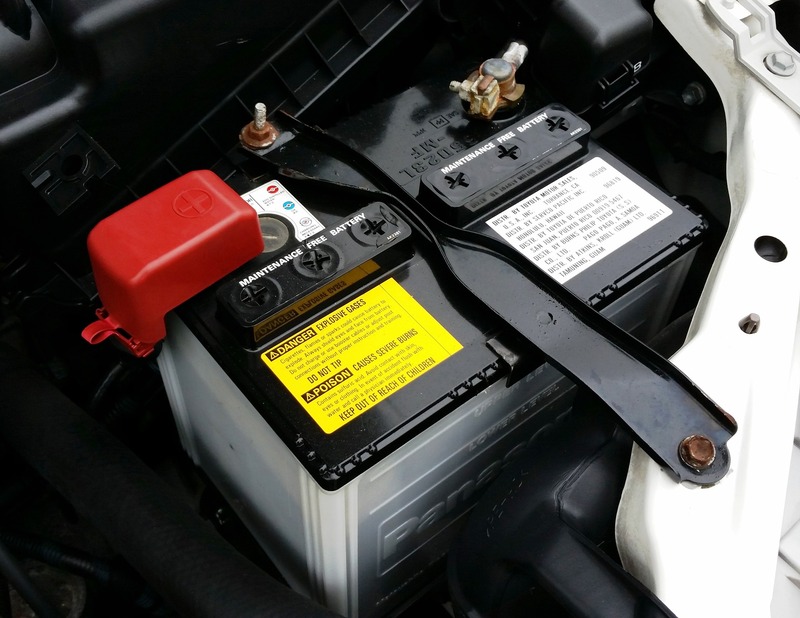 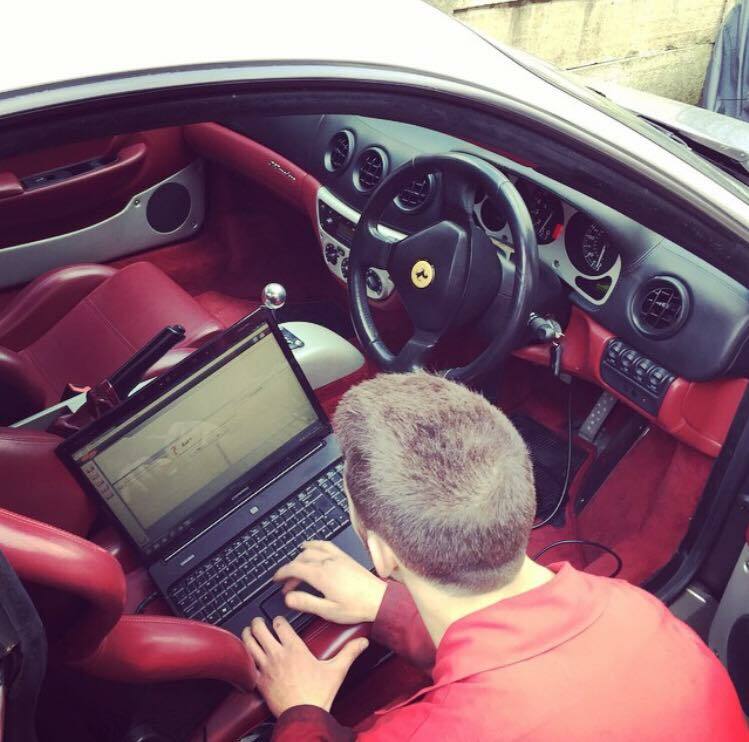 We have many clients come to us after bad experiences with their main dealers who fail to find faults, charge extortionate prices and provide a sub-standard service. 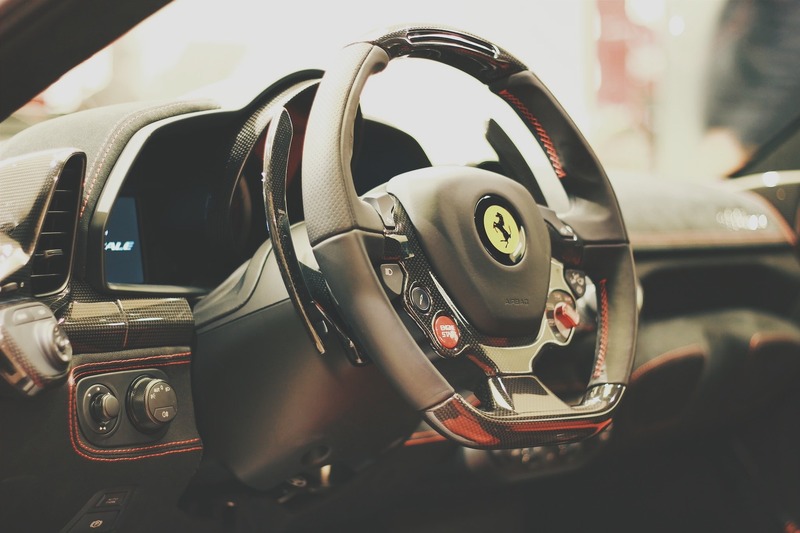 Here at Mario Auto Repairs we are passionate about cars and strive to be the best. 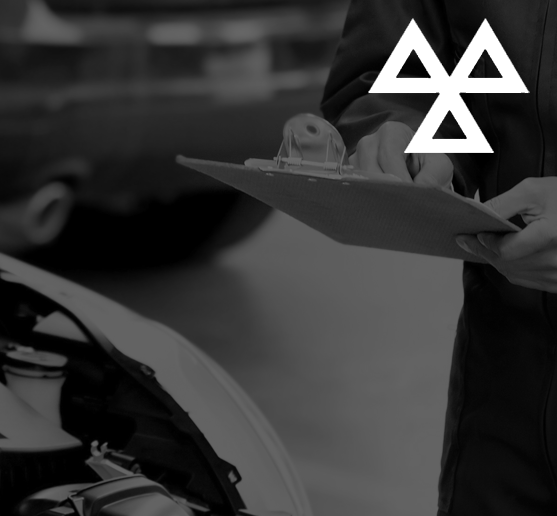 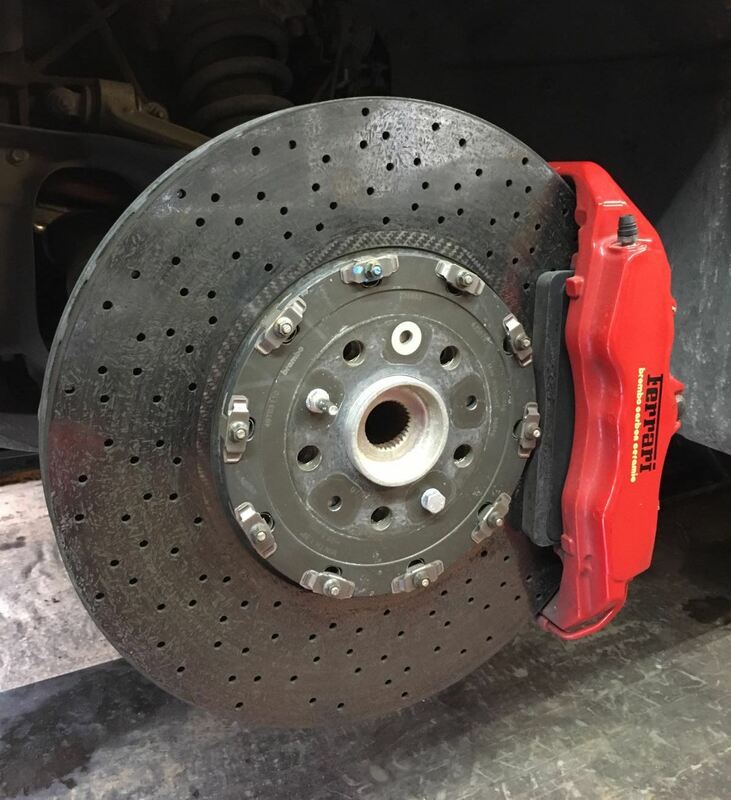 We have a reputation for providing the highest possible standards of service and repair and our aim is to deliver a high quality, honest service, at an affordable and competitive price. 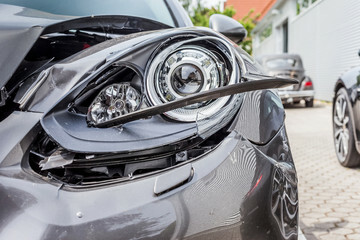 Mario Auto Repairs has been established since 1980. 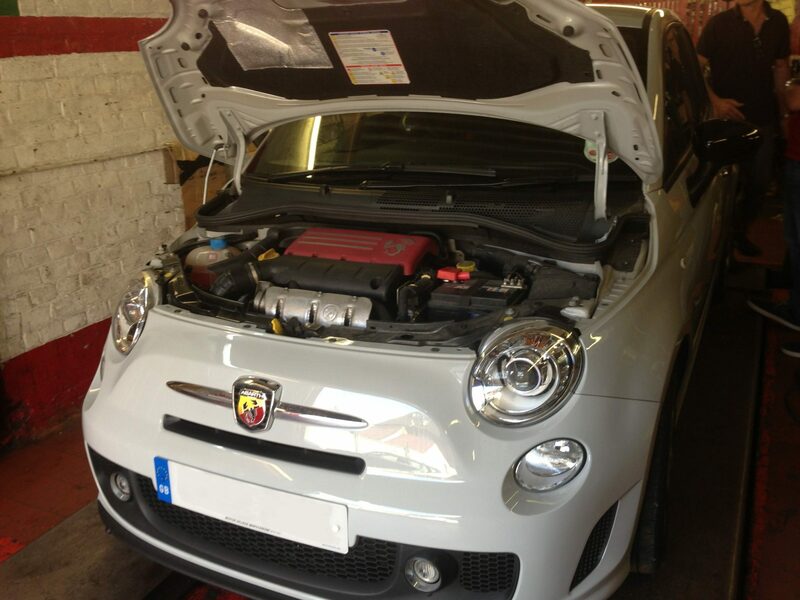 We are a family run business located in North West London. 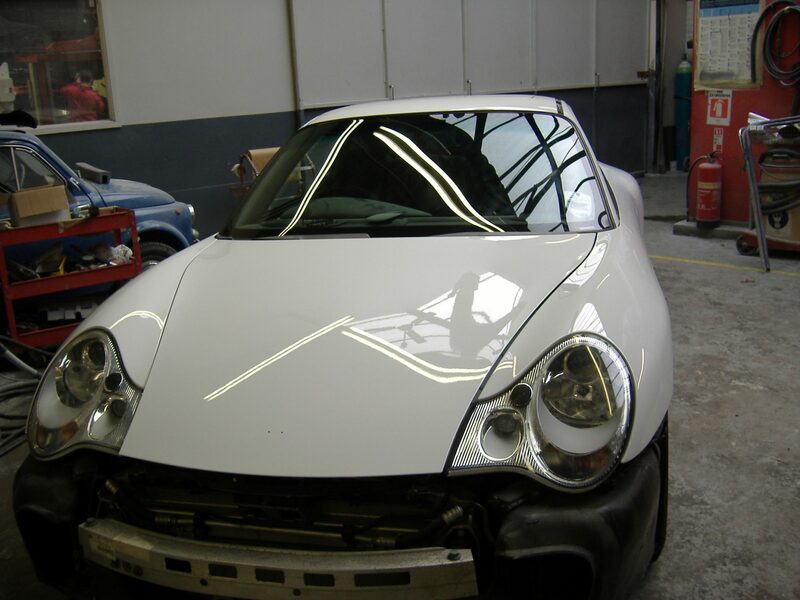 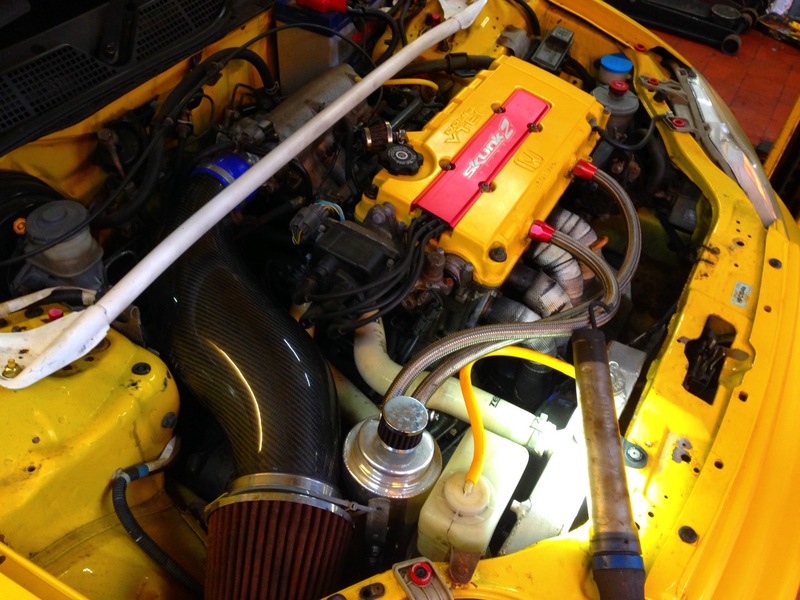 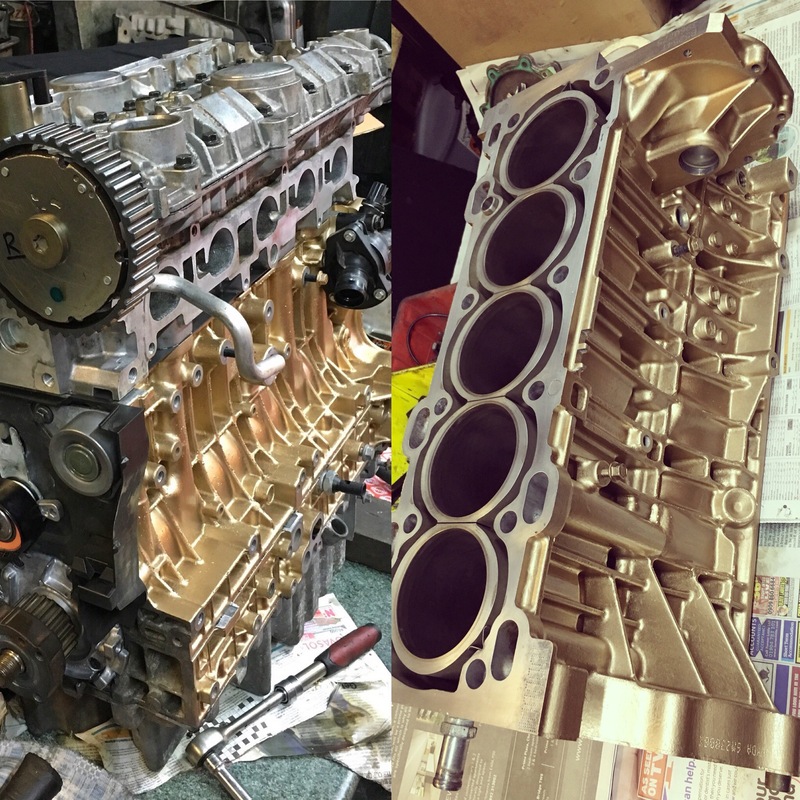 We offer a wide range of bespoke services from car servicing & repairs, mechanical work, diagnostics, bodywork, crash repairs and restoration work and a whole lot more. 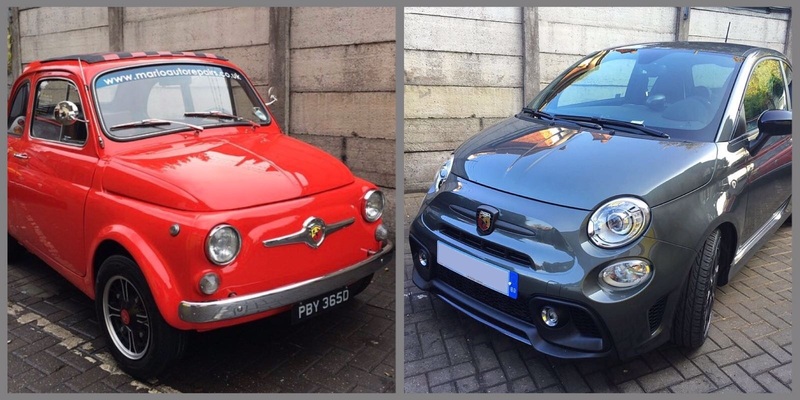 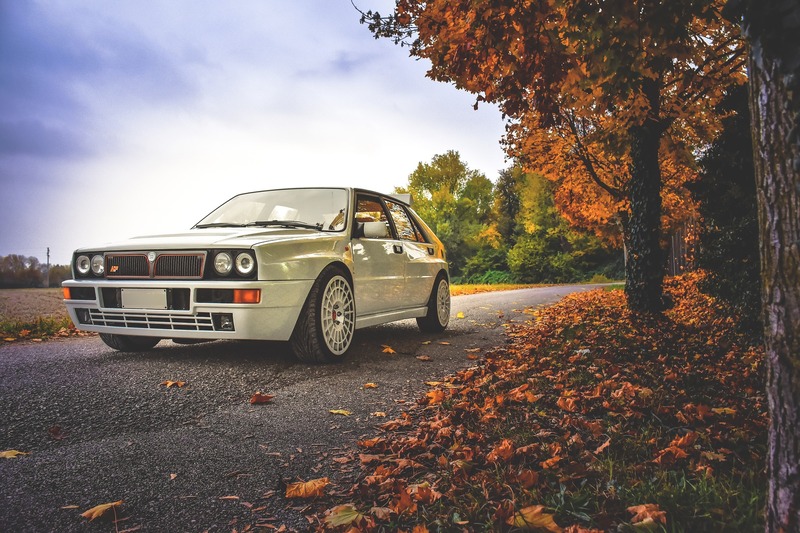 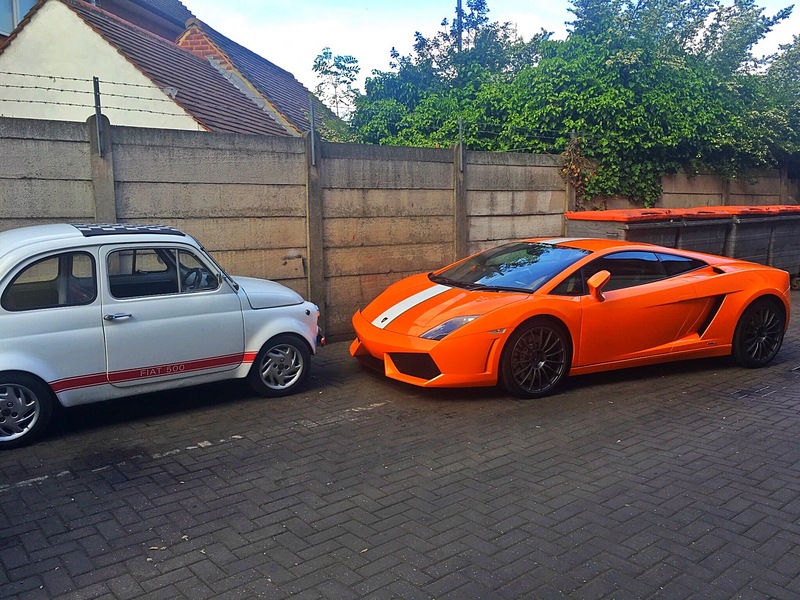 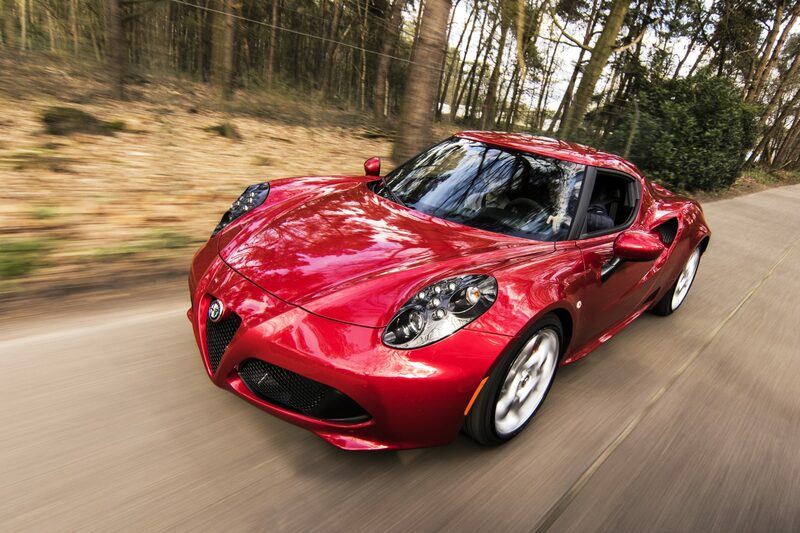 We specialise in both classic and modern Italian vehicles, but cater to all makes and models.